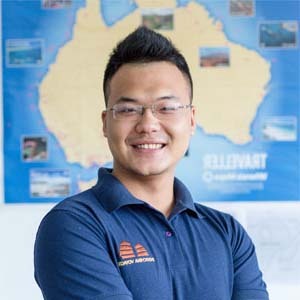 Thailand offers almost everything you may expect; from its tropical climate, idyllic islands, pristine beaches, gorgeous temples and pagodas to unique taste of local food. So how long to spend in Northern Thailand? 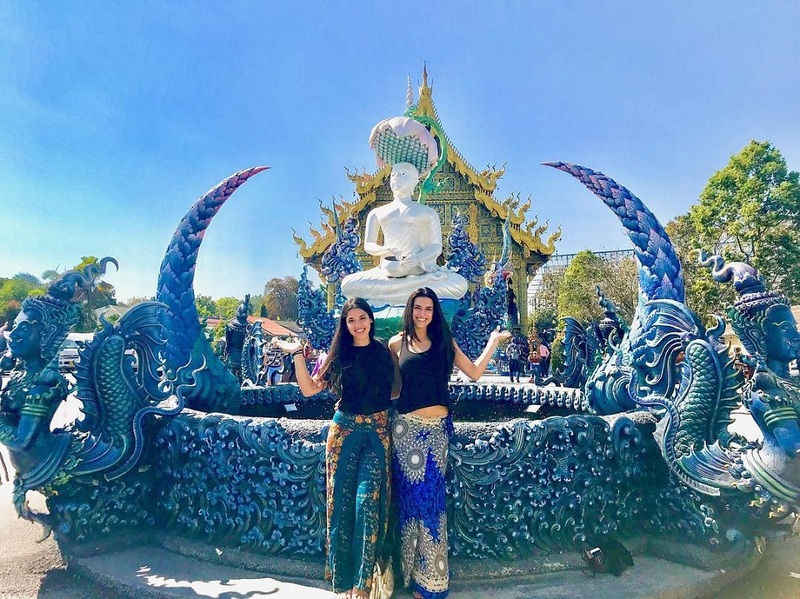 If you prefer more cultural insights in a beautiful landscape to the beach break, this Thailand itinerary 7 days in the North is absolutely a nice choice. Though being much smaller than Bangkok capital city, Chiang Mai attractions still offer a plenty of activities for many types of travelers. The most popular activities while being in Chiang Mai Thailand is visiting the night market, Buddhist temples or spend half a day trip for an elephant camp or hilltribe village. For further adventure, travelers can spend time at Doi Inthanon Park mountain which is the highest one in Thailand. For families with children, seeing the Chiang Mai night safari at the local zoo is really interesting for all members together. Visit the temple ruins of Wiang Kum Kam, the former capital of Lanna and learn more about the rich cultural background of Chiang Mai. 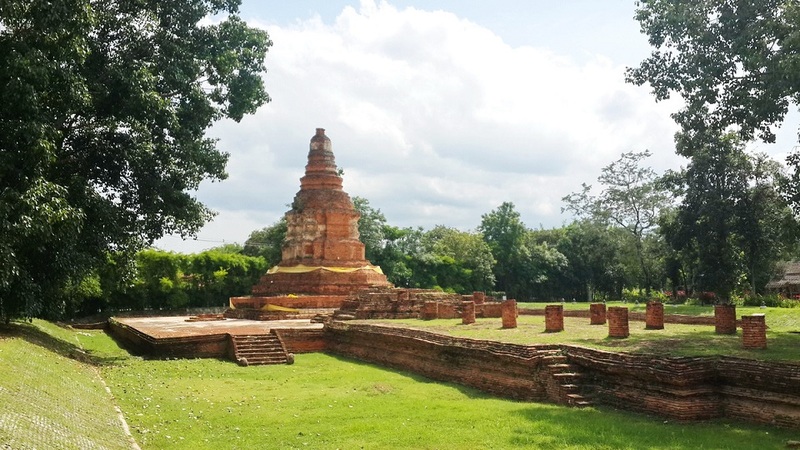 Do not skip some of the ‘hidden’ ruins of Wiang Kum Kam; such as Wat Ku Padom and Wat Huanong, our favorite site. Continue to McKean Rehabilitation Centre. We cycle through the tree shaded lanes of this beautiful complex that now is home to disabled people and houses a hospital and numerous other buildings. Stop at a small handicraft shop for break. Then cycle along the Ping Riverbanks and breathe the local atmosphere that makes Chiang Mai so special. Cycle back to the centre of Chiang Mai via the different path where you can enjoy a refreshment and sit down for a moment before return to your hotel in Chiang Mai. Whether you travel to take in the most of highlights in Chiang Mai, do not forget to stop at a few local markets to taste the authentic Northern and Chiang Mai food; as well as to sit among the friendly Thai and feel the real atmosphere of the local life. 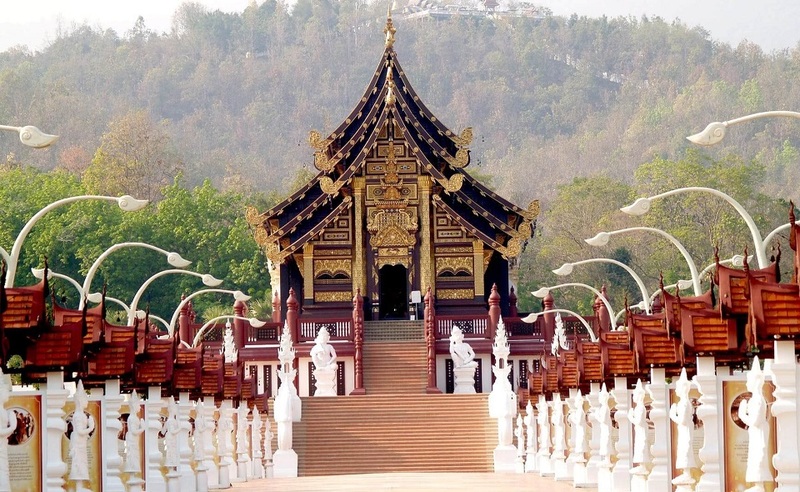 Chiang Rai Thailand might be less-known than Chiang Mai as a tourist attraction. But it is considered to be one of the most Northern places of Thailand for retaining the ethnic culture; which can be found in its temple and museum architecture. 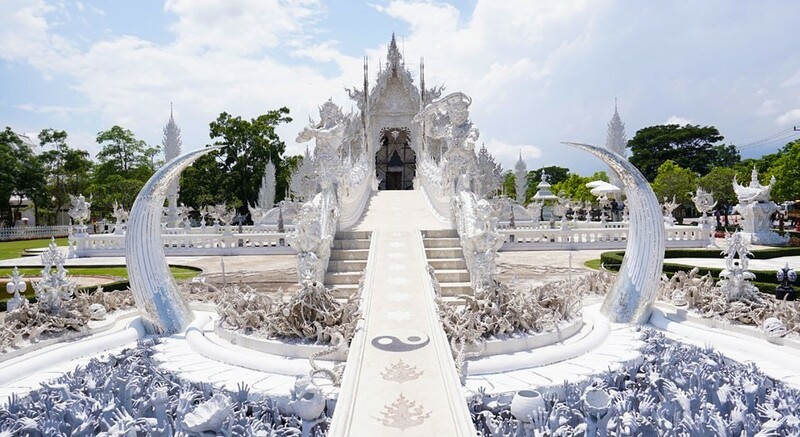 White temple – Wat Rong Khun: the Buddhist and Hindu temple designed in white color with use of some white glass making the whole structure bright in the sunshine. Black House – Baandan Museum: a home to a complex of dark and eerily buildings filled with natural features displayed to satisfy the passion of one of the national artists. Blue Temple – Wat Rong Suea Ten: recognized for its predominantly blue color filled with fascinating gold décor. Jade Buddha Temple – Wat Phra Kaew: among the oldest temples in the Chiang Rai city. The next day in Chiang Rai itinerary, do not skip Golden Triangle which is the point where three countries Thailand, Laos and Myanmar meet at the Mekong River. 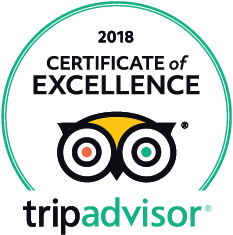 Hill tribe villages, busy border towns, organic tea and coffee plantation, huge jungles and best elephant ’s sanctuary are what you can expect to experience once in Golden Triangle. To gain another stamp in your passport, you can take a short boat ride down the river to visit a Laotian local market. Nestled high up in the greenery mountains of Northern Thailand, Pai has become very appealed for the backpackers for the most recent years. However, more travelers of any types, from nature lovers, artists, adventure enthusiast, etc. come here to escape the busy and bustle cities and relax in this little town. 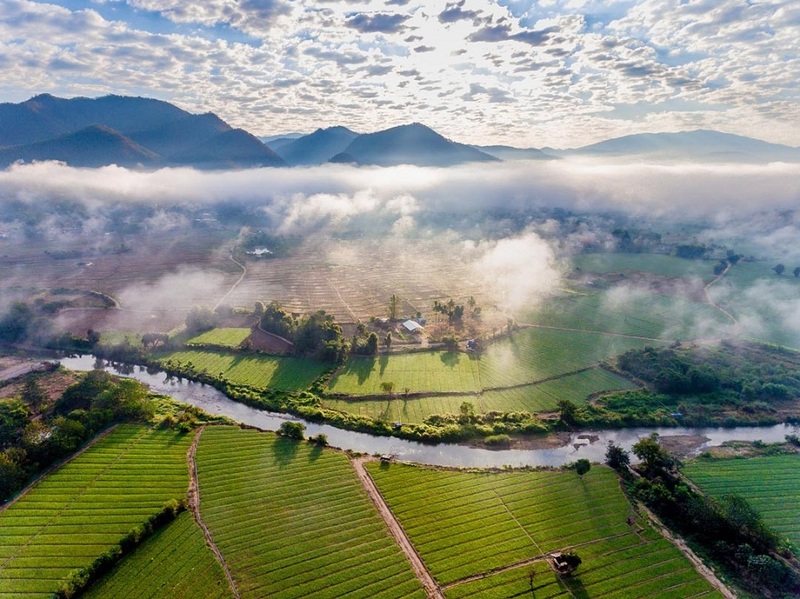 People say if you once come to Pai, you may never want to leave because of its off-the-beaten-path feature which can not be found in the regular Thailand’s tourist sights. In spite of a wide range of activities you can enjoy in Pai, we narrow the list of Mok Fah Waterfalls, Pai Grand Canyon, World War 2 Memorial Bridge, a scenic view of Pai Valley. Also, you can visit the Lisu tribal market and have great photos at U-Long tea Chinese village and Pai walking street. They will be the most ultimate places to see in two day trip. One of the best thing in Pai in Thailand itinerary 1 week is to watching sunset at the canyon. A little scary but fun are the feelings that you may have while walking up the canyon and waiting for the sunset to appear. Once you find your seat, just relax and take a breath beholding the gorgeous landscape of Pai mountains. If you can wake up early, watching sunrise from the Chinese Village is not a bad option with one of the nicest views in Pai. It is yet a stop on your way to the waterfall but is a very pretty scene overlooking the fog covered the green valley downhill. 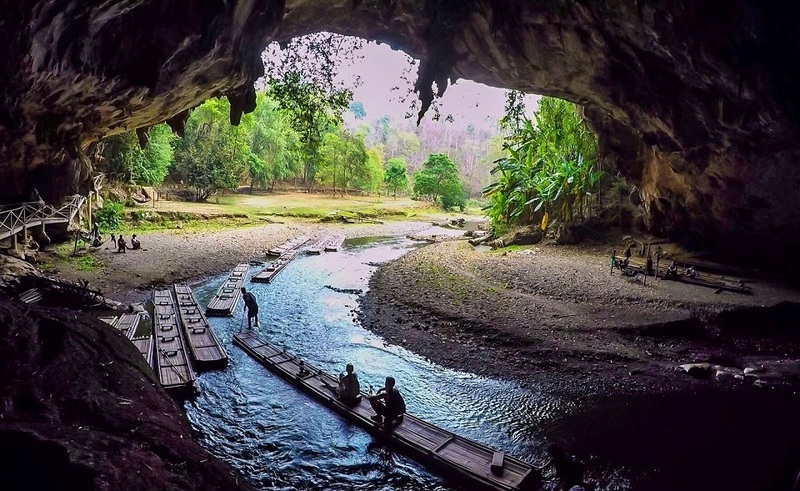 Exploring the ancient Tham Lod Cave is also one of the most favorite things to do in Pai. To reach the impressive cave, you will enjoy the 45 minutes of winding road ride up to the mountain and the incredible viewpoints. It is really an awesome experience to enter the cave on the bamboo rafting; which is followed by hundreds of huge swimming fish with you. Tham Lod Cave is without doubt one of the best things to try in Pai. Coming back to the old city of slow pace of life, you should spare some times for shopping; or simply enjoy a nice coffee in the Giant Chiang Mai to experience the tree house at the coffee shop which is accessible via some rope bridges. Sitting among the huge branches of the tree in the lush jungle is really a magical feeling that fits for anyone who dream of their own tree house. If you have more time, you can combine North Thailand beaches with Cambodia, such as this Amazing Highlights Of Cambodia & Thailand 14 Days.